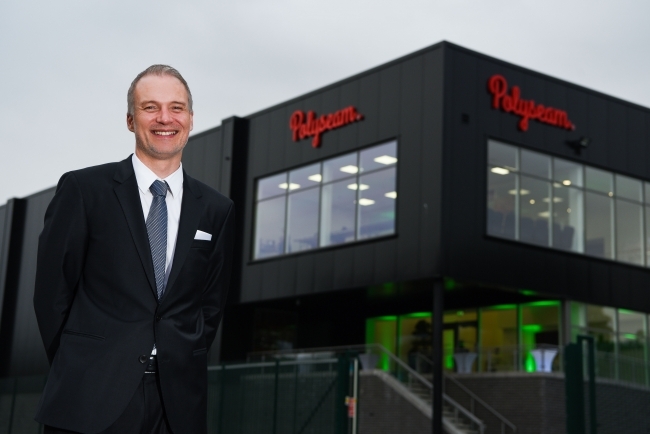 Polyseam, a sealant and adhesive manufacturer officially opened its new factory in Huddersfield last week. The Mayor of Kirklees who unveiled a corporate plaque then ushered the 200 guests who came from all over the globe into the new state of the art facility. Guests were treated to a guided tour of the premises on St Andrews Road Huddersfield and had an opportunity to chat and network before the official proceeding commenced. The event kicked off with a ‘thank you’ speech from the CEO Mr Kjetil Bogstad, Manufacturing Director Andrew Sutulic and guest speaker Nick Patrick from Sheffield Chamber of Commerce.